Application Management | Velocis Systems Private Limited. 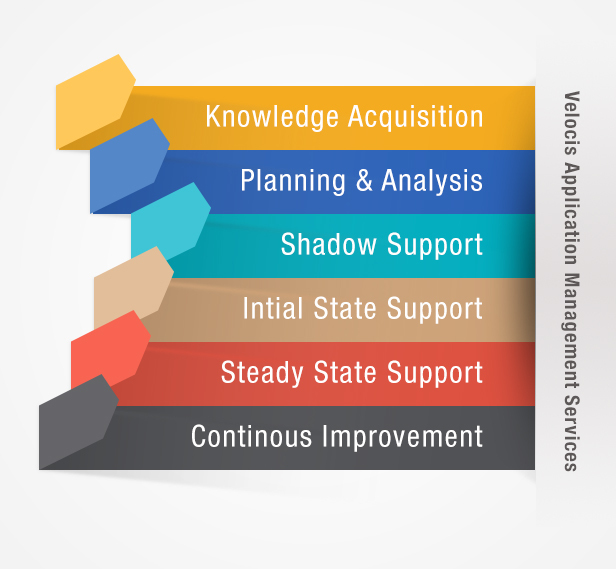 Velocis Application Management Services (VAMS) is a result of our proven experience of over many years in designing, deploying and sustaining large portals, workflow and collaborative systems. Our People and Processes combined with our wealth of Best Practices have created an array of delighted customers. With VAMS, we deliver the required quality, speed and agility that the businesses need today. Application management support is usually rendered with a combination of onsite and offsite approach. The onsite professionals are trained on the required technology/domain and are fully backed up with processes/checklists developed to manage the support smoothly. 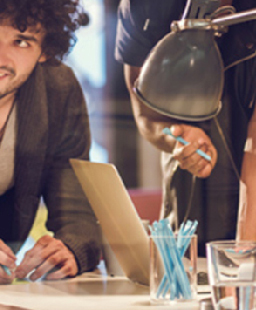 An offsite central pool of software specialists and SMEs support the onsite team on demand. This guarantees the highest level of operational support for the infrastructure covered under this service. A management layer monitors the adherence to the service levels and the service quality.